Cut the mint leaf lollies in half and then in half again (4 pieces) and set aside until needed. 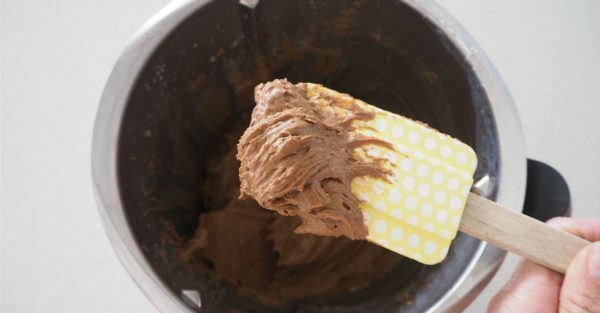 Place the chocolate ripple biscuits into a food processor and blitz until they are crushed. Add the softened cream cheese and mix until combined. 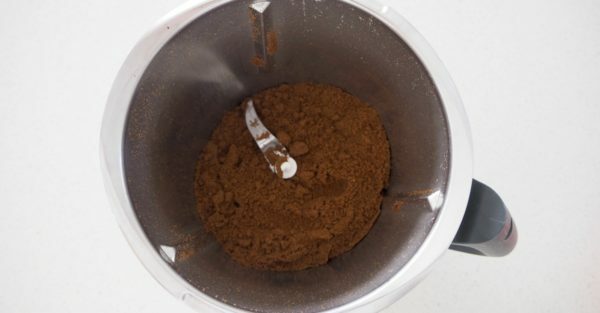 Place the mixture into the freezer for approximately 30 minutes or until firm. Use a dessert spoon to scoop up the cheesecake mixture before rolling it into balls. 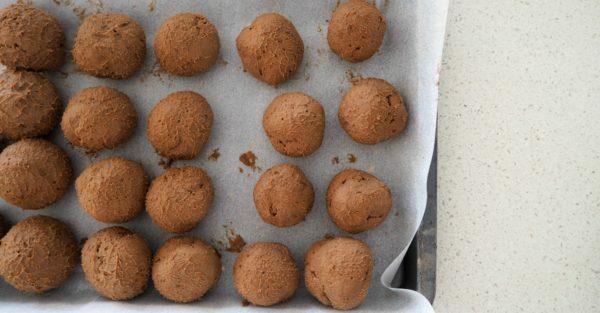 Place the cheesecake balls onto a tray covered with baking paper and continue until you have used all of the mixture. Place the cheesecake balls back into the freezer for 30 minutes to firm. When the cheesecake balls are almost ready to come out of the freezer, break the milk chocolate into squares and then place it into a microwave safe container. Cook for 30-second spurts until it has just melted. 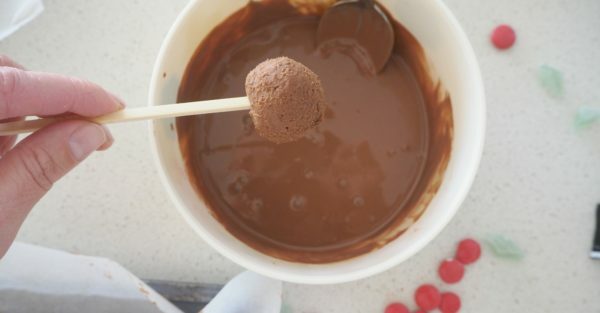 Place a skewer in the base of a cheesecake ball and dip it into the melted chocolate. Use a fork to help you cover the cheesecake ball with chocolate before placing the covered cheesecake ball back onto the tray with the baking paper. 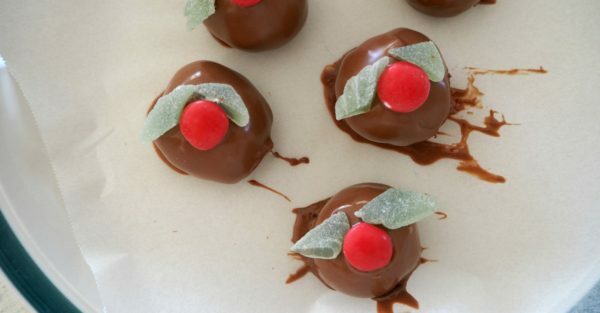 While the chocolate is still soft, place one red smartie on top of the cheesecake ball and place two of the mint leaf pieces next to it to create a holly leaf. Repeat until all of the cheesecake balls have been covered in chocolate and decorated before storing in an airtight container in the fridge until needed.